Uprooted publishes on May 19th! To celebrate its publication, Naomi and friends will be launching the book at Book Culture on Tuesday, May 19th. She will be doing a talk, Q&A, and signing books! She will even have some Polish food to celebrate appropriately. This is open to the public too. RSVP welcome but not necessary. If you live in New York City or the surrounding area, definitely attend this! It should be great fun for one of my favorite books this year! 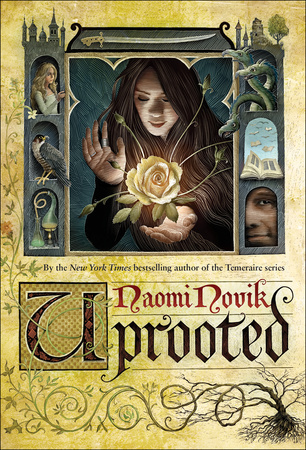 Uprooted by Naomi Novik publishes May 19th.